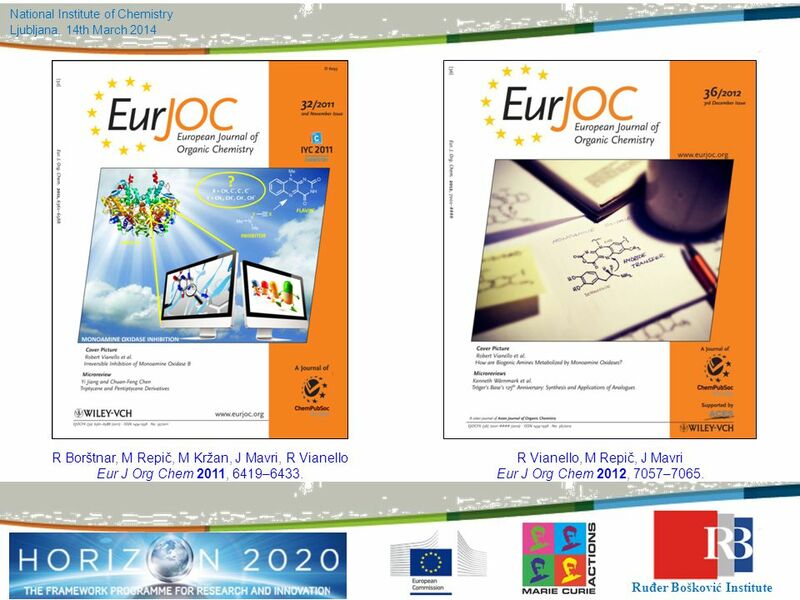 Eur J Org Chem 2011, 6419–6433. 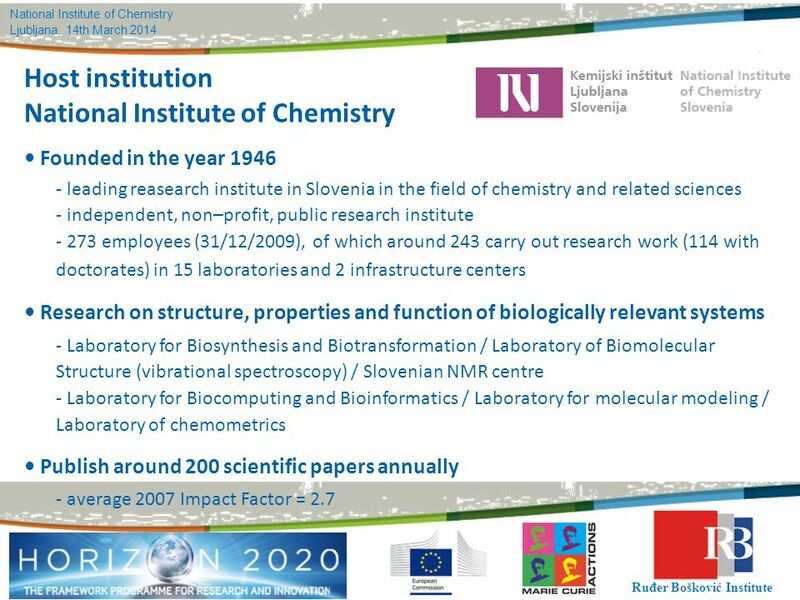 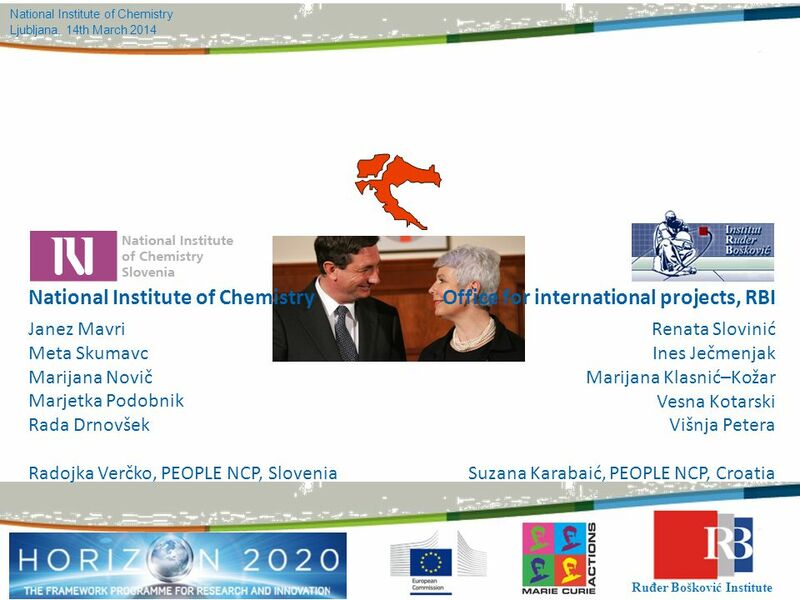 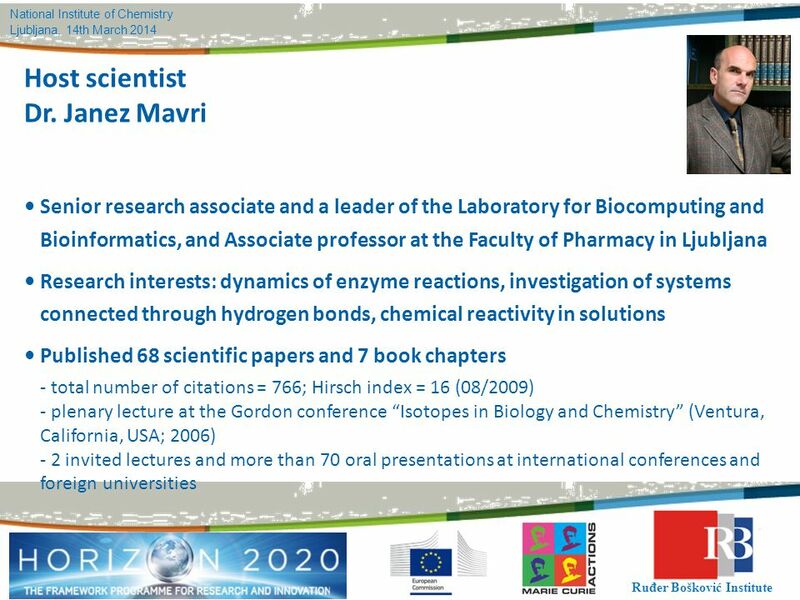 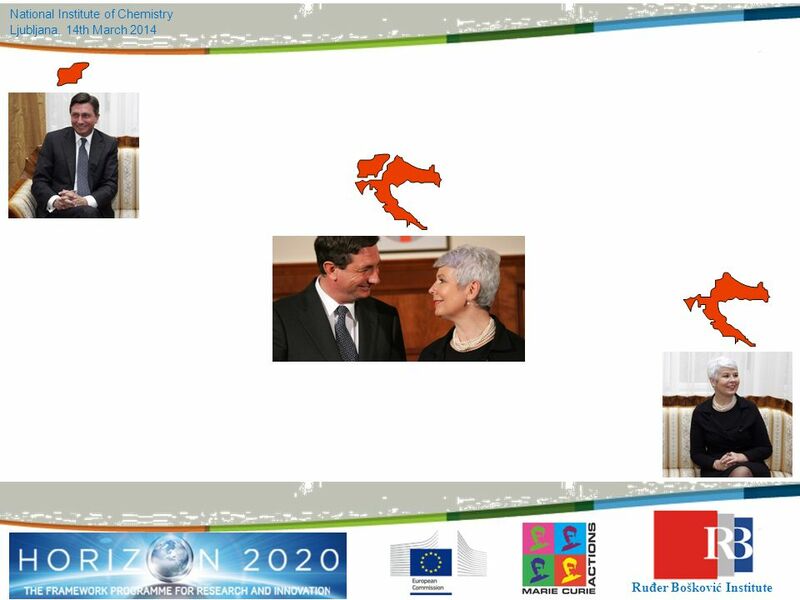 R Vianello, M Repič, J Mavri Eur J Org Chem 2012, 7057–7065. 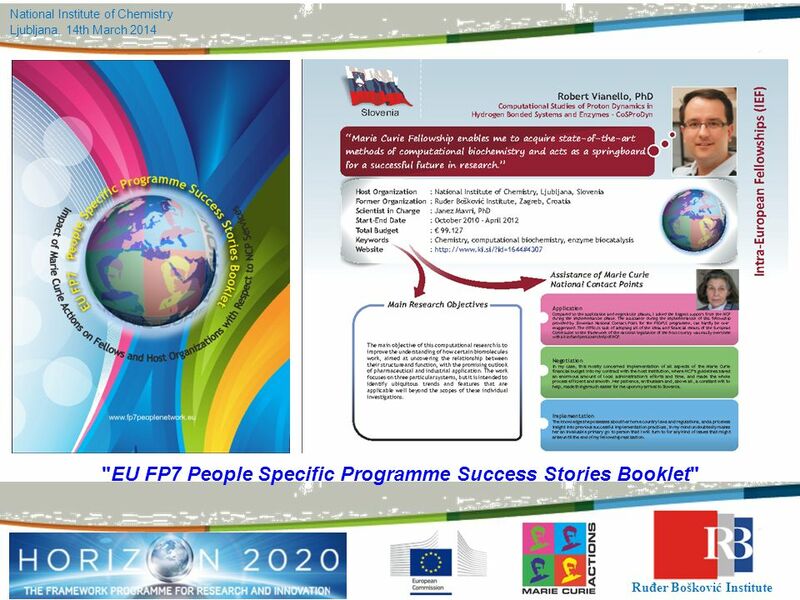 31 "EU FP7 People Specific Programme Success Stories Booklet"
FP7 Marie Curie Actions Intra-European Fellowships for career development (IEF) At various stages of their career, experienced researchers may welcome an opportunity to acquire new research skills or experience working in other sectors. 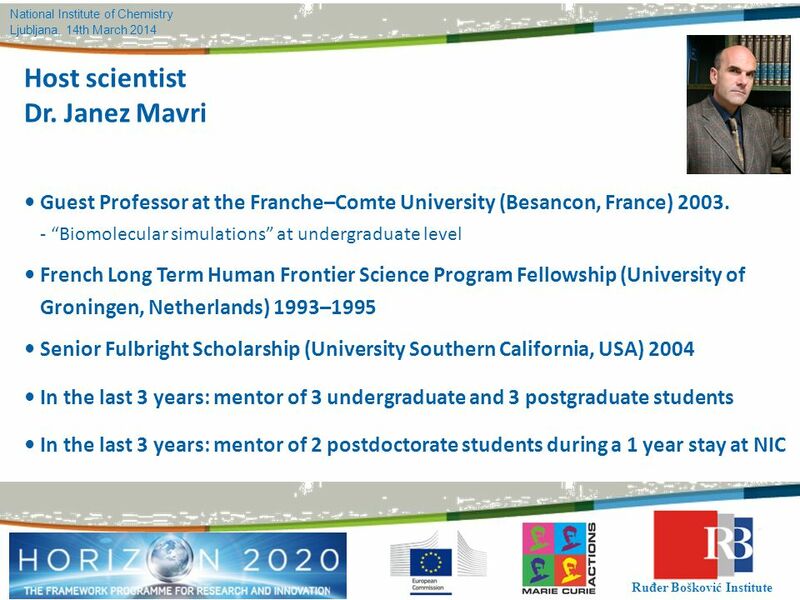 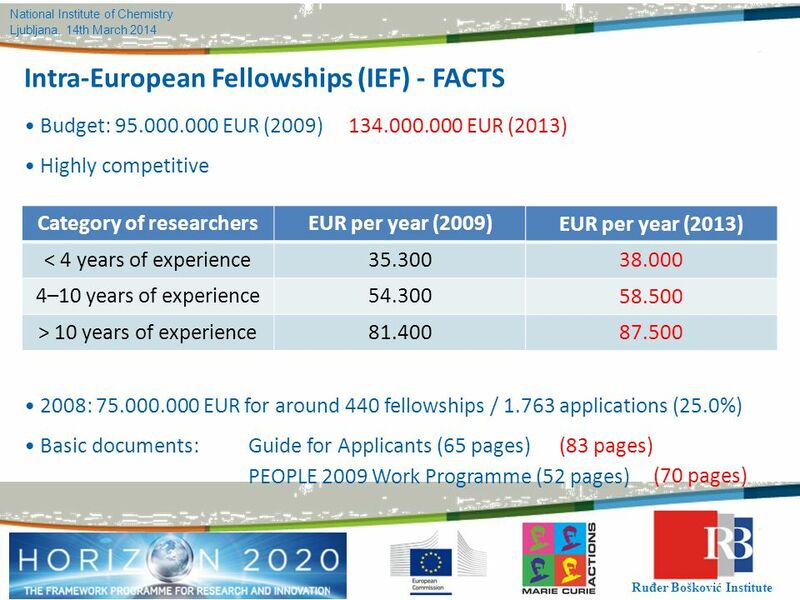 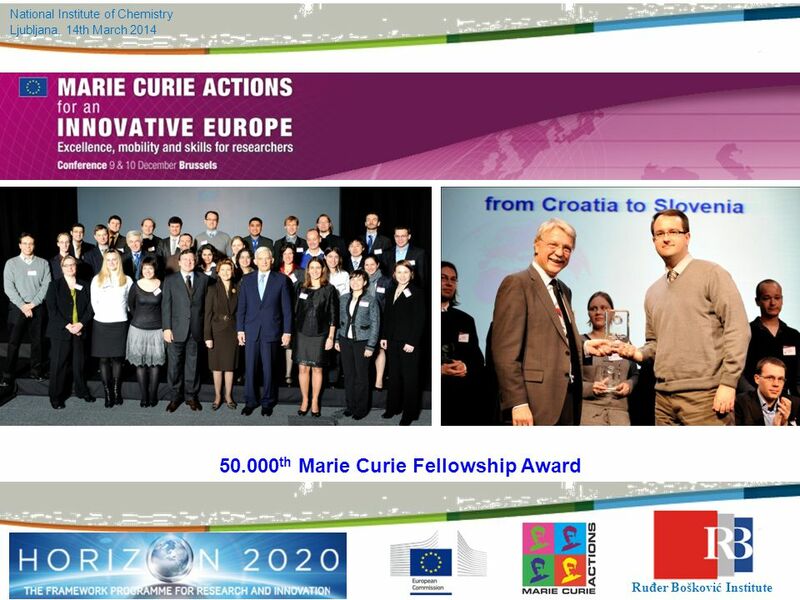 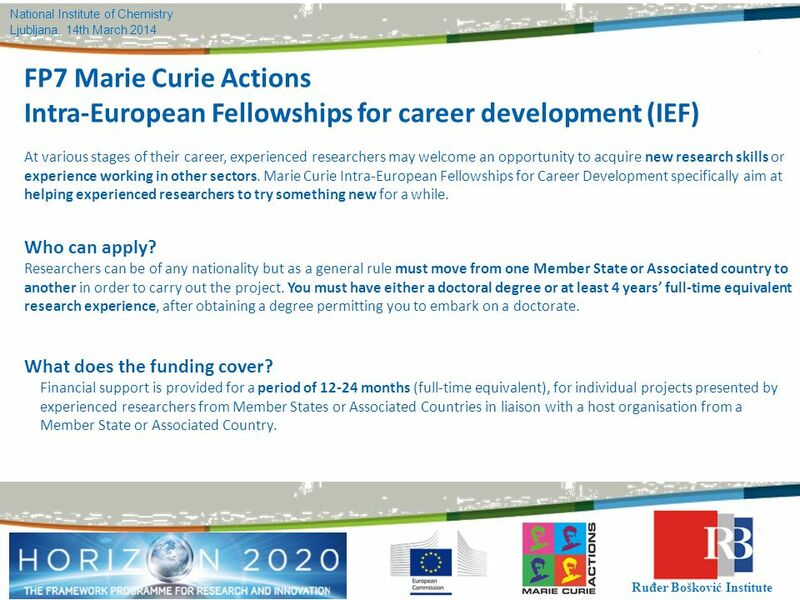 Marie Curie Intra-European Fellowships for Career Development specifically aim at helping experienced researchers to try something new for a while. 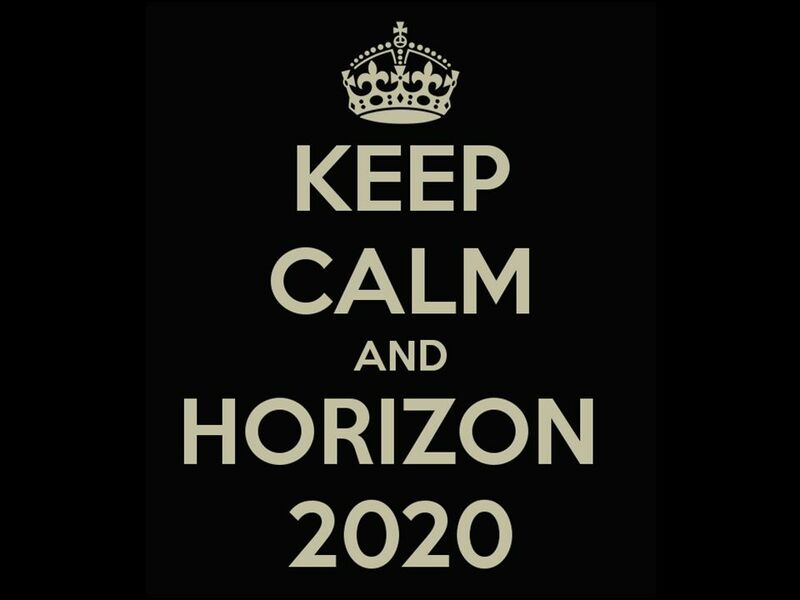 Who can apply? 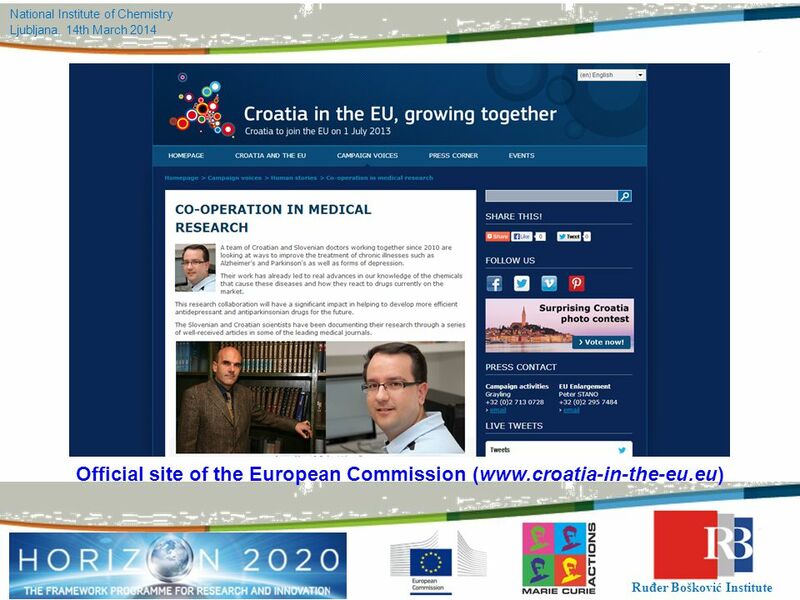 Researchers can be of any nationality but as a general rule must move from one Member State or Associated country to another in order to carry out the project. 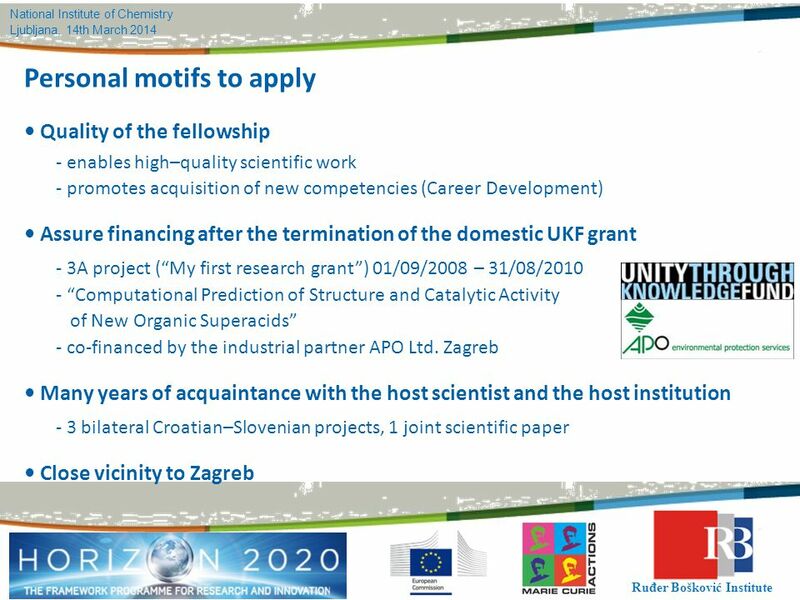 You must have either a doctoral degree or at least 4 years’ full-time equivalent research experience, after obtaining a degree permitting you to embark on a doctorate. 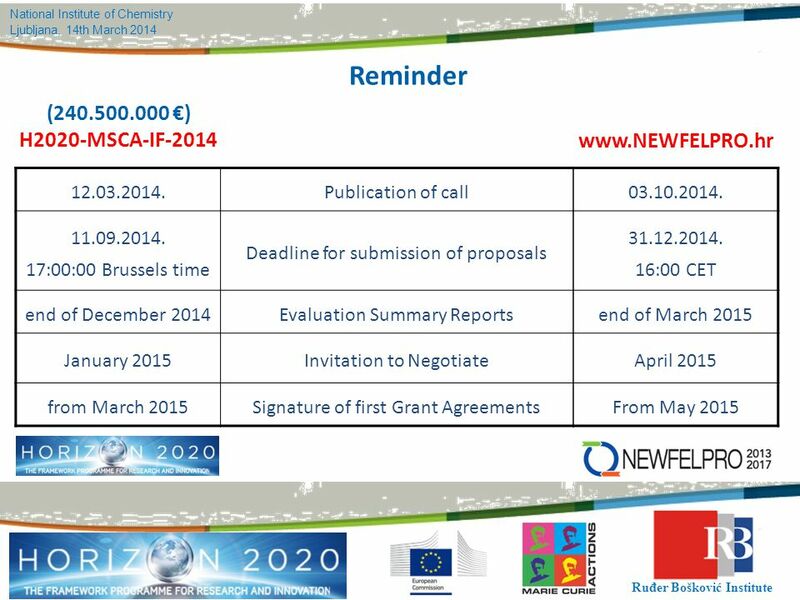 What does the funding cover? 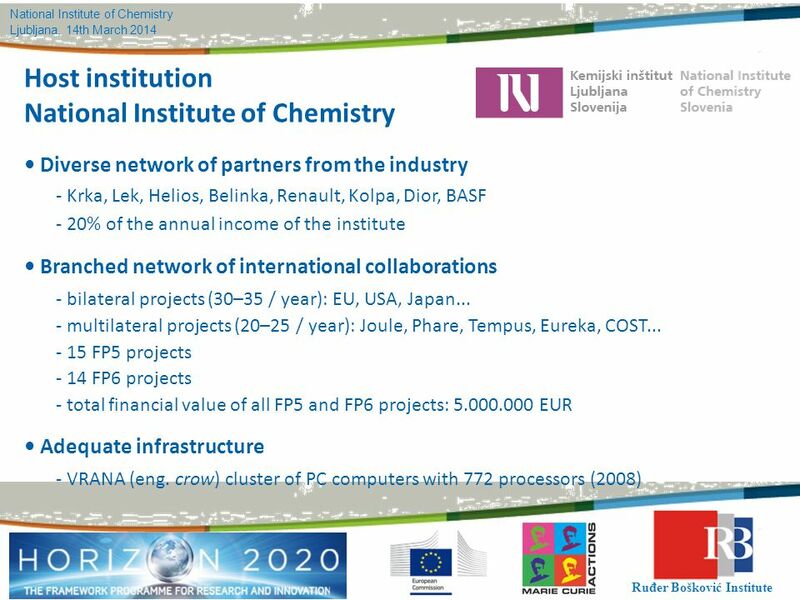 Financial support is provided for a period of months (full-time equivalent), for individual projects presented by experienced researchers from Member States or Associated Countries in liaison with a host organisation from a Member State or Associated Country. 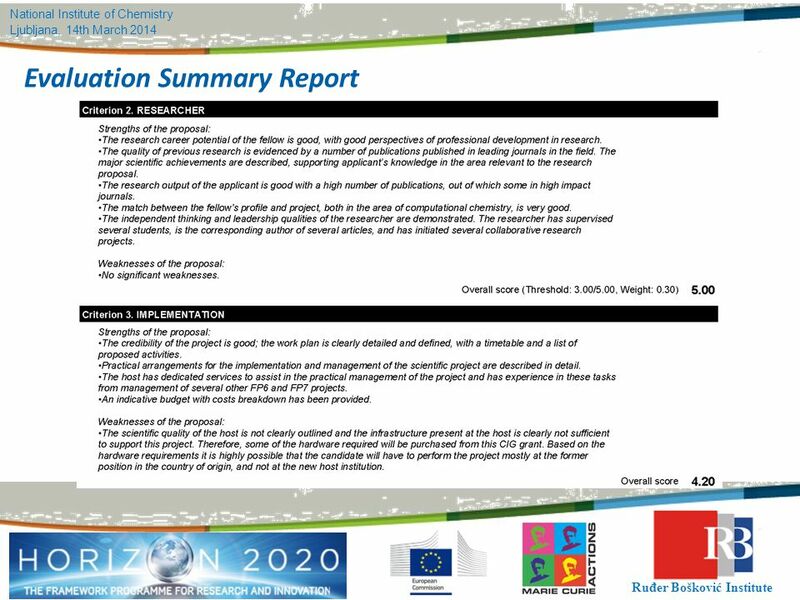 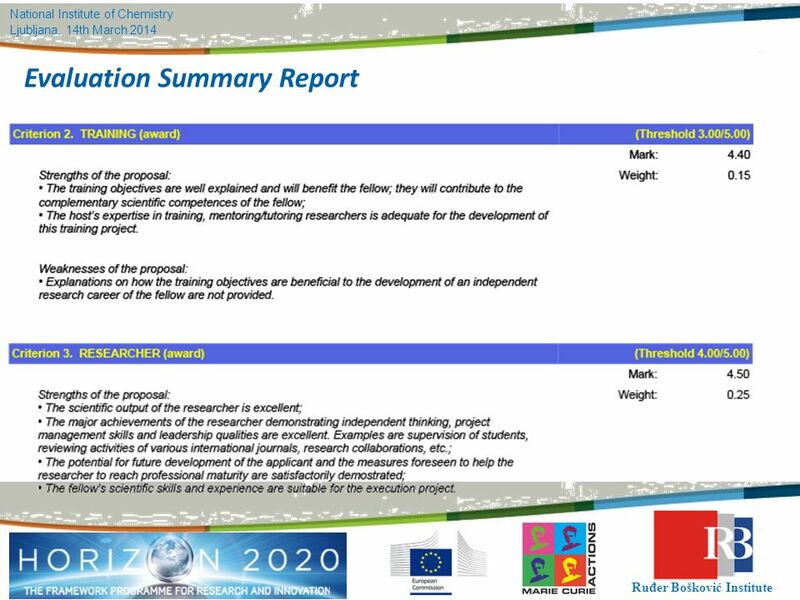 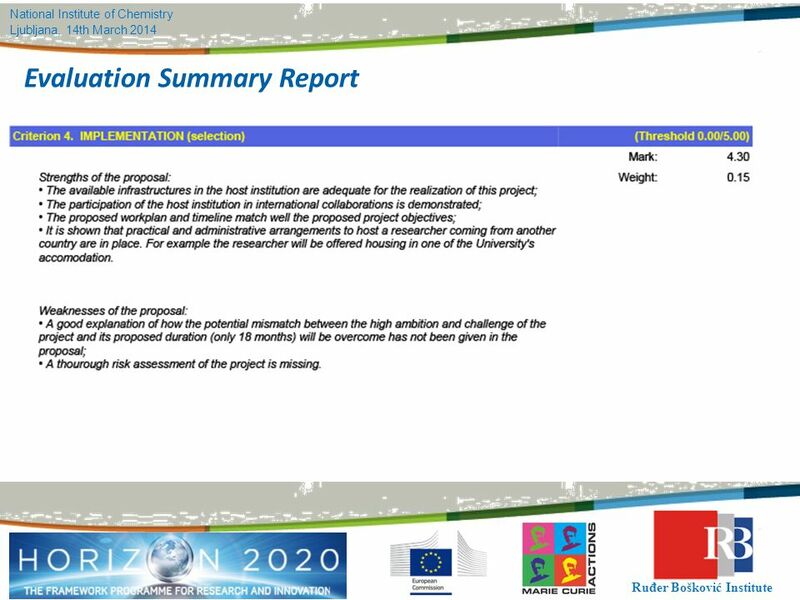 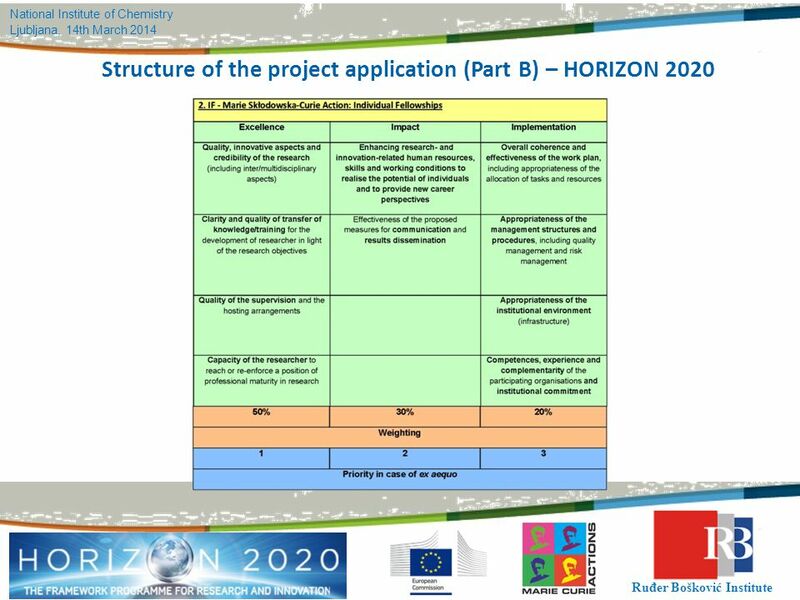 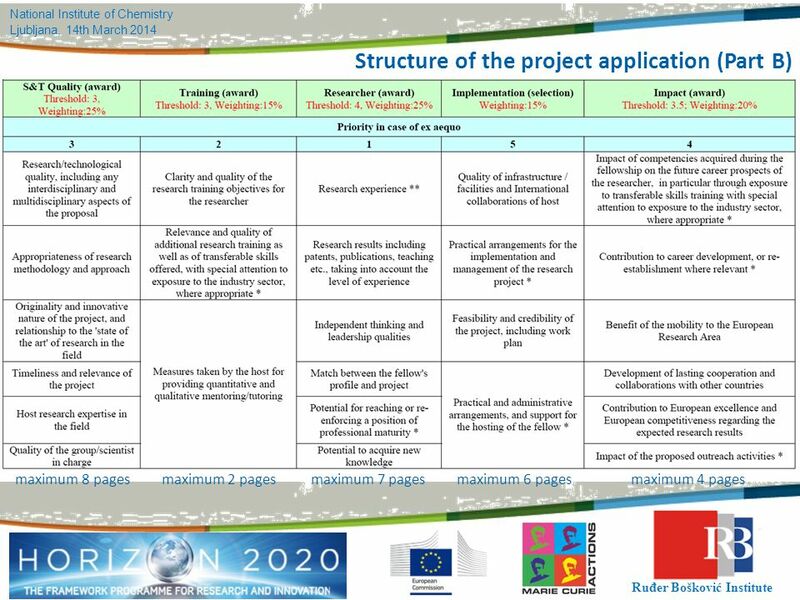 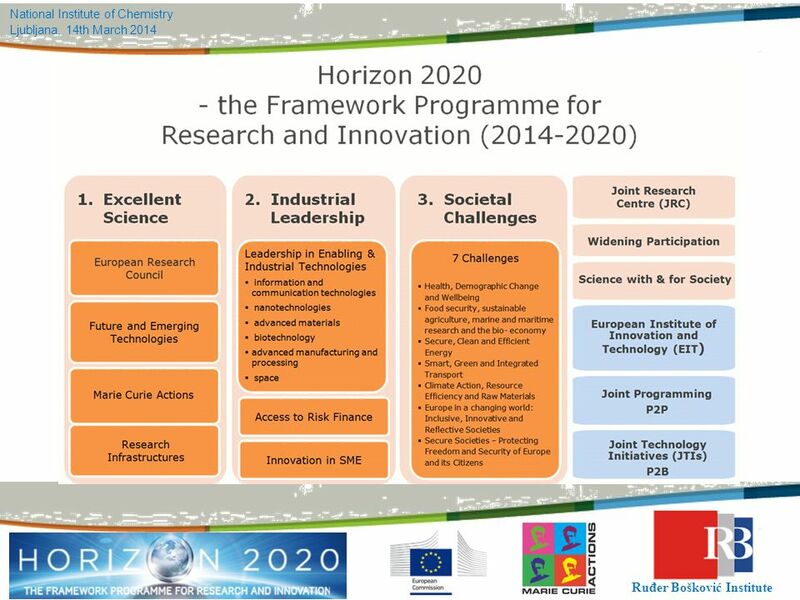 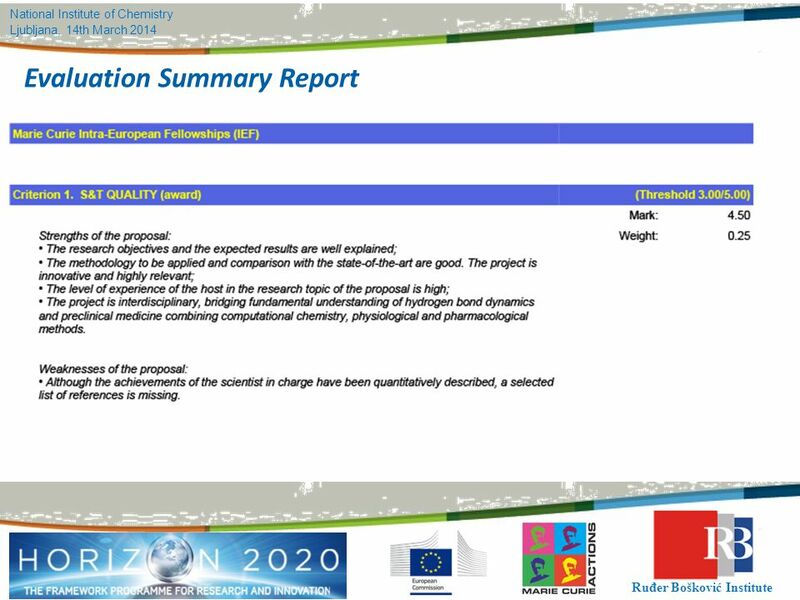 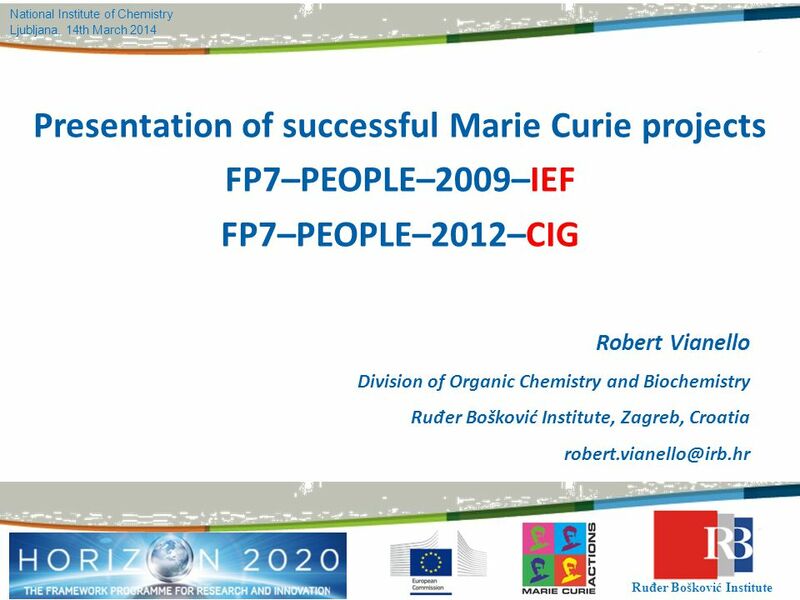 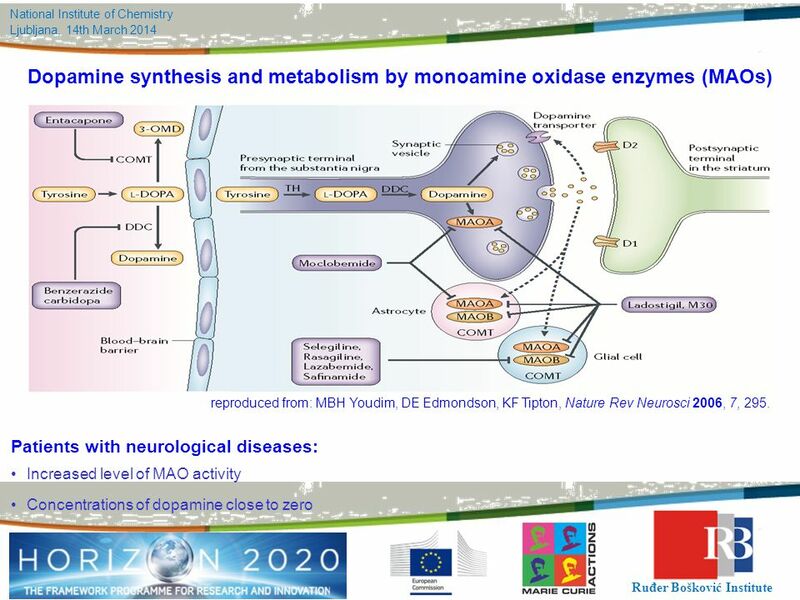 Download ppt "Presentation of successful Marie Curie projects"
EMBL, Online Conference Marie Curie Actions European funding possibilities for young researchers European Liaison. 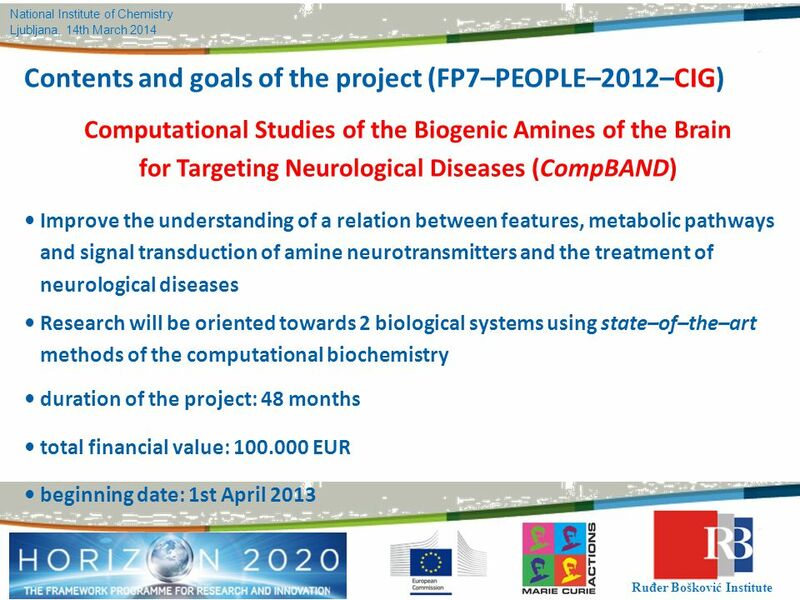 General FP7 PEOPLE Programme European Commission DG Research Marie Curie Actions Begoña Arano People Programme in FP7. 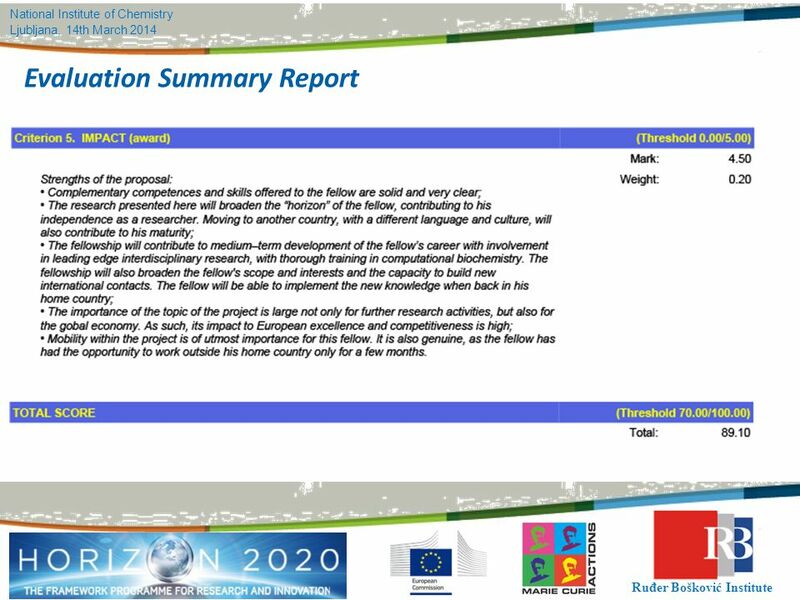 Page 1 Marie Curie Schemes Science is not the whole story! 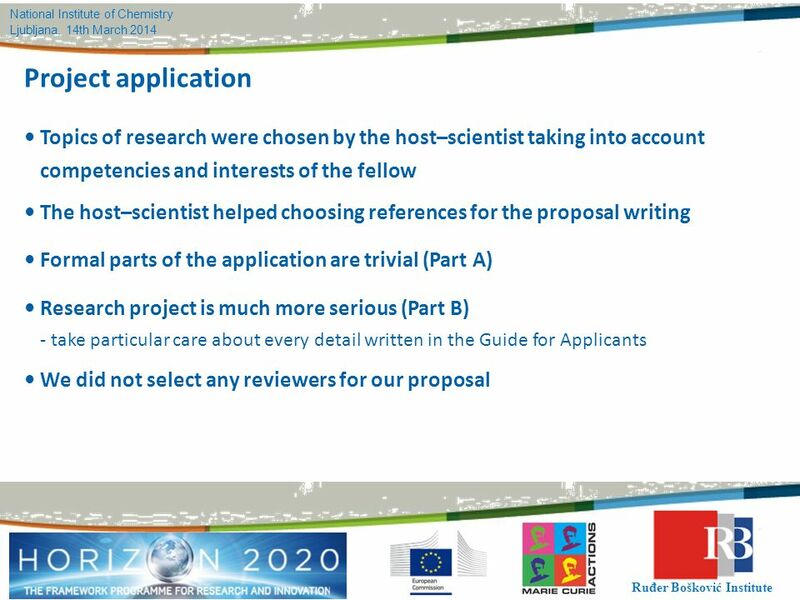 (How to write a successful Marie Curie RTN Proposal) Siobhan Harkin. 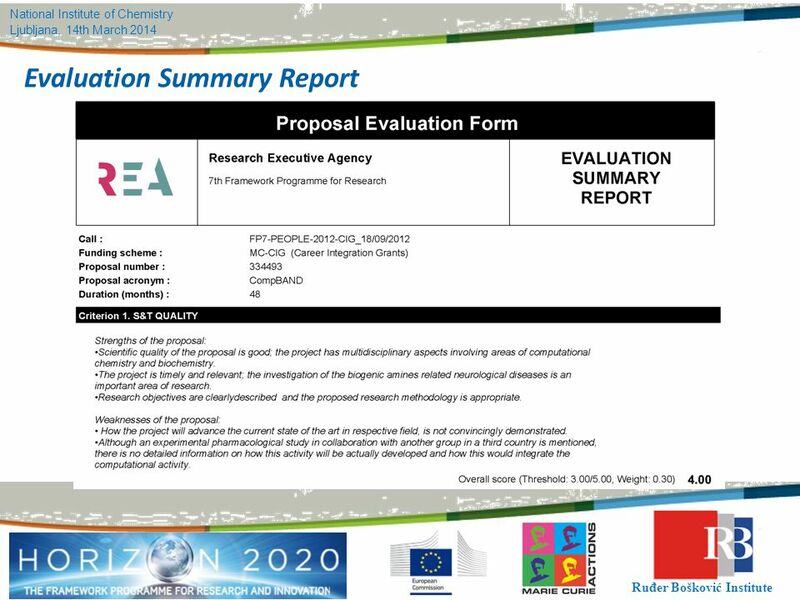 1 PEOPLE programme Marie Curie Actions Azioni per lo sviluppo internazionale della carriera dei ricercatori Venezia, 1 Aprile 2009 Alessandra Luchetti. 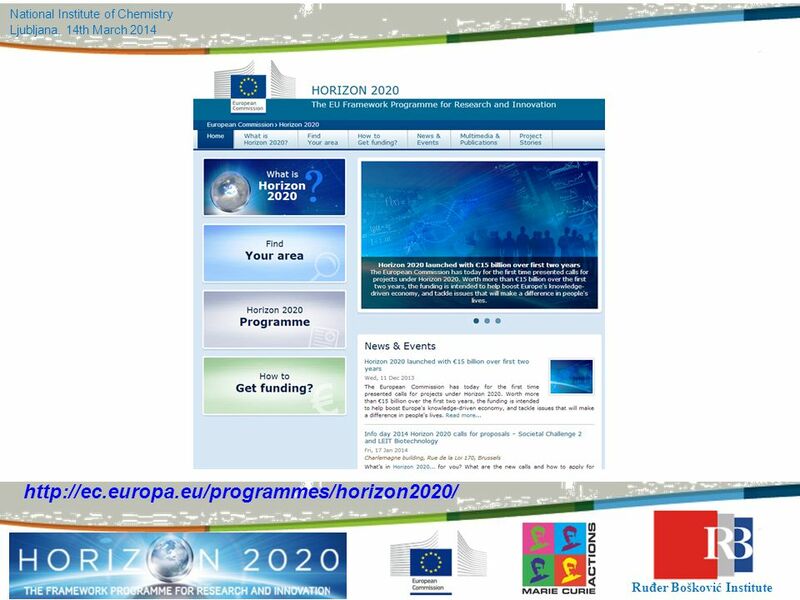 Date: in 12 pts Education and Culture Marie (Sk ł odowska) Curie Actions FP7 and Horizon 2020 opportunities Kyiv, 12 April 2013 Kamila Partyka European. 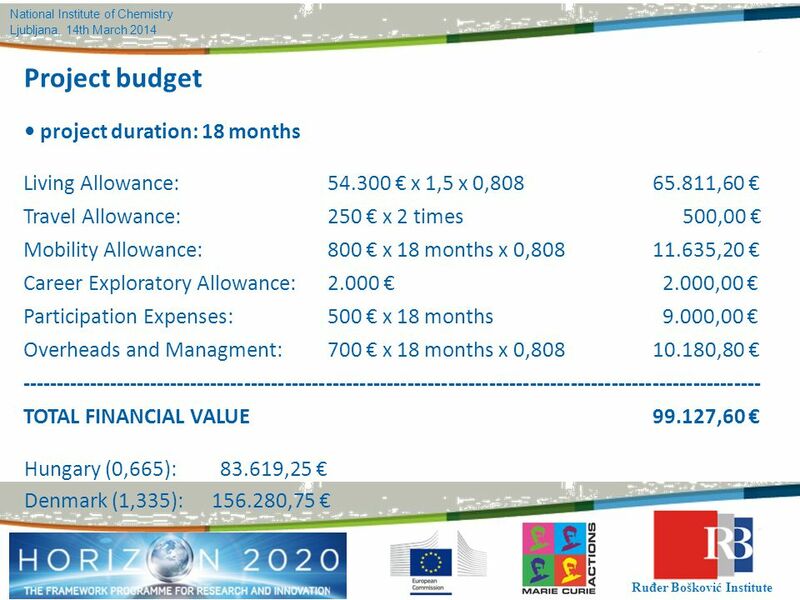 Open Calls Fund Structure Budget ≈ € 11 Million Duration up to 30 Months Supports up to 50% - 90% of total cost of projects/actions Four grant. 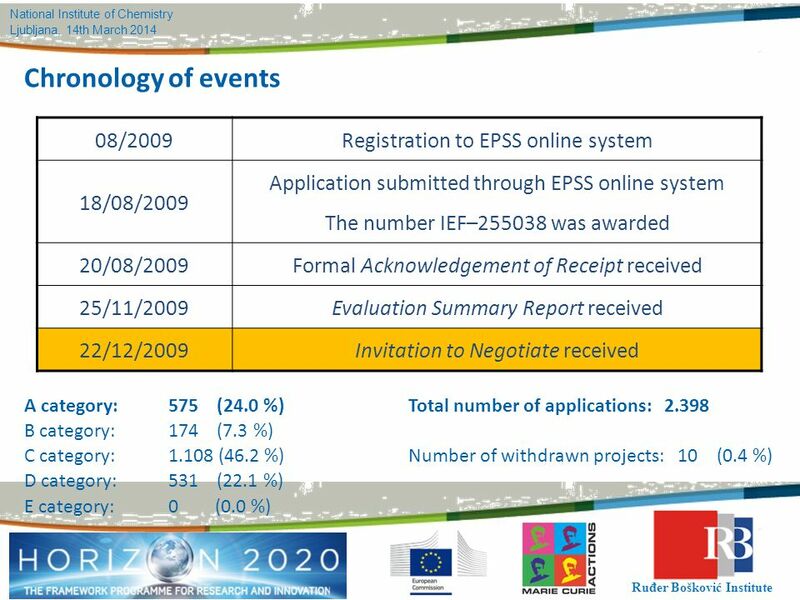 People - FP7 Under the "People" programme, individuals should be stimulated to enter into the profession of researcher, European researchers should be. 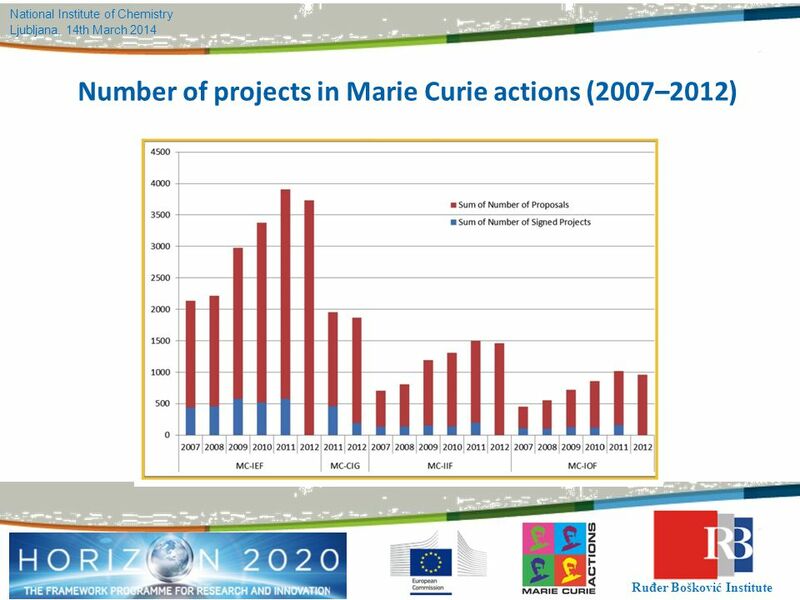 IRSES Marie Curie Actions. 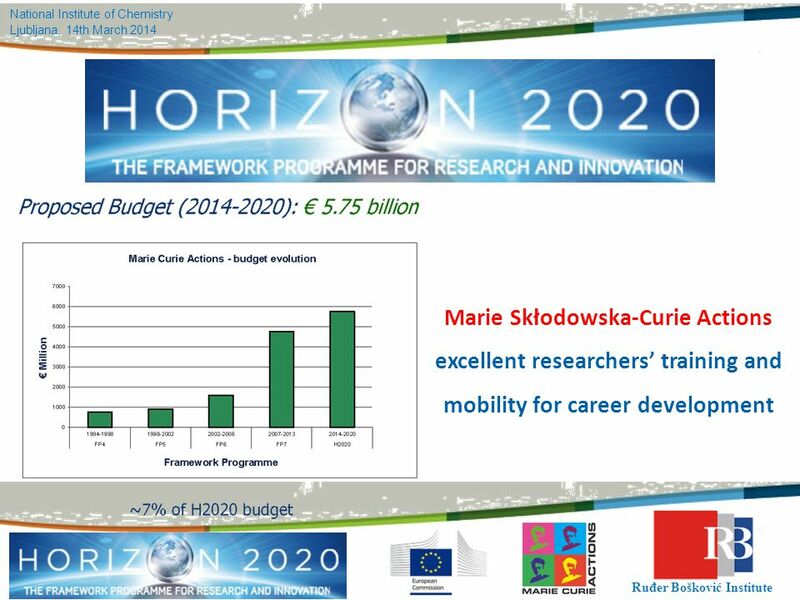 IRSES FP7 in brief Budget:  Budget of € 50 billion - 4,75 billion for PEOPLE over 7 years ( period)  Increase of. 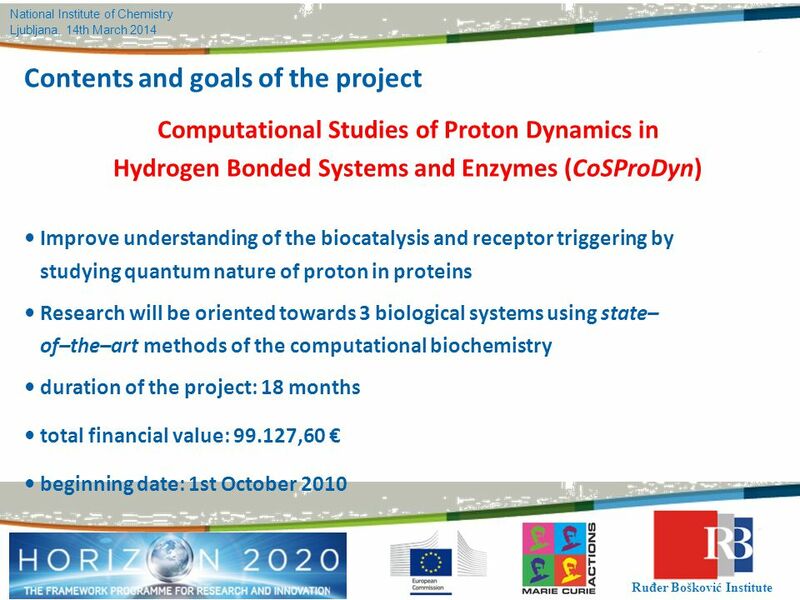 Human Frontier Science Program The Human Frontier Science Program promotes international collaborations on the mechanisms underlying the complex functions. 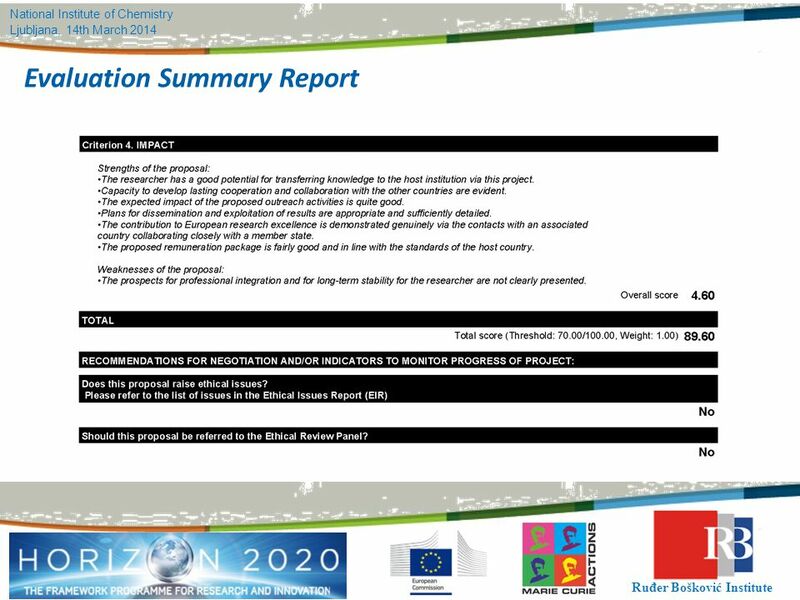 Marie Curie Actions Initial Training Networks (ITN) 2013 Contractual Rules Financial Managemet Reporting and Monitoring ITN Best Practices. 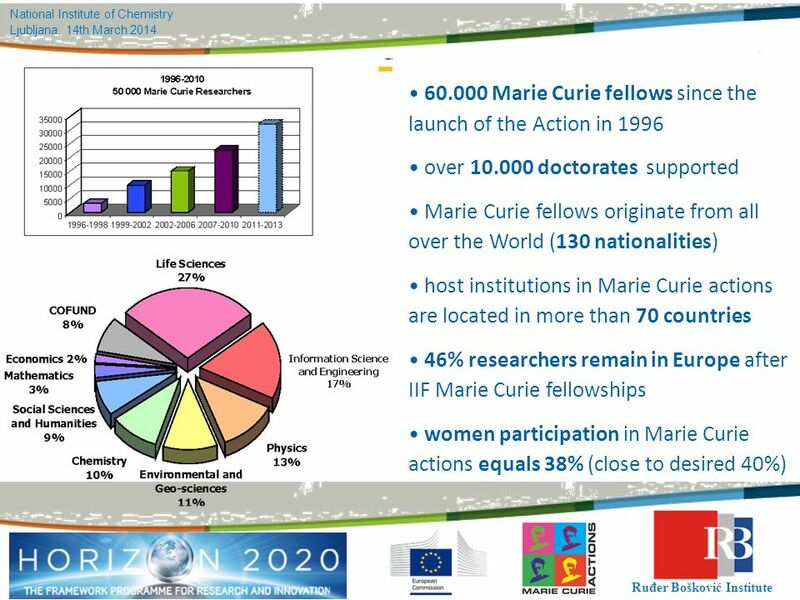 IRSES Marie Curie Actions. 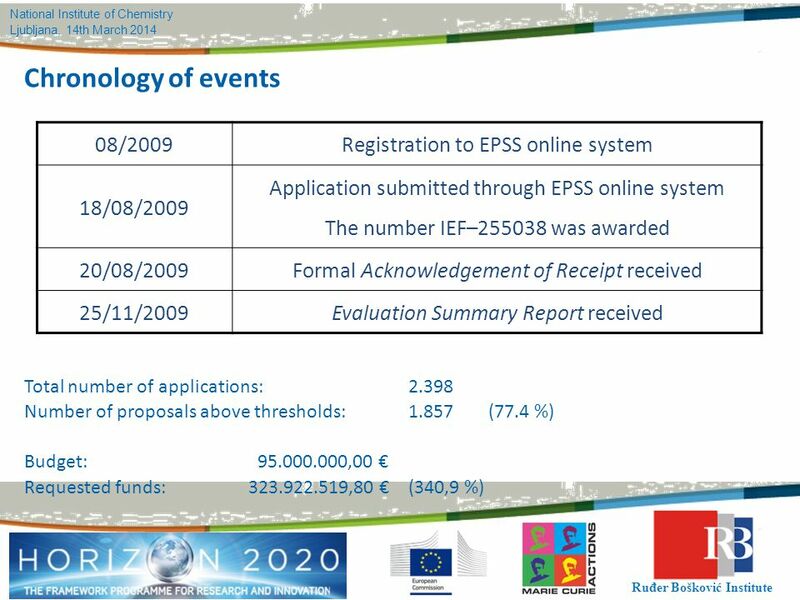 IRSES FP7 in brief Budget:  Budget of € 50 billion - 4,75 billion for PEOPLE over 7 years (2007-2013 period)  Increase of.